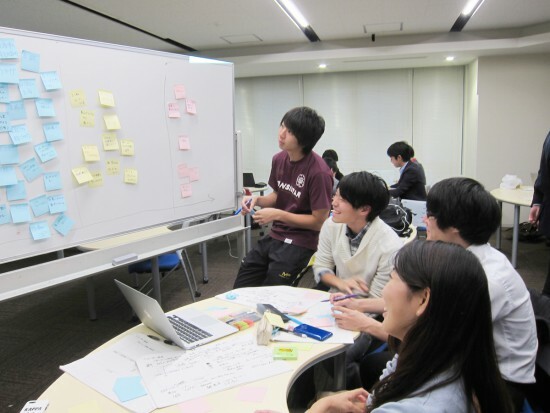 We coordinated a 「Human Centered Business Design」 Program as a regular curriculum at the University of Tokyo Faculty of Engineering. The program involved field work (user insight investigation), ideation, "break the bias" workshops, and business prototyping centered on a business challenge put forward by Sony Corporation. A variety of professionals took part in the program, ranging from consultants, entrepreneurs, auditors, to university professors. The students divided into three teams to repeatedly explore potential business developments and build innovative proposals.